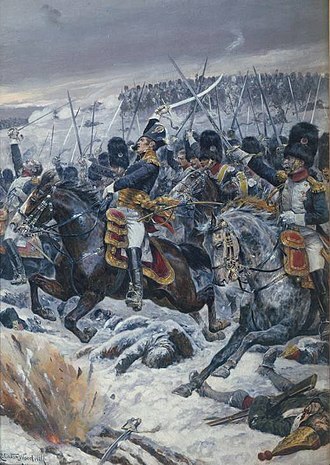 The Battle of Tamames was a sharp reversal suffered by part of Marshal Michel Ney's French army under Major-General Jean Marchand in the Peninsular War. 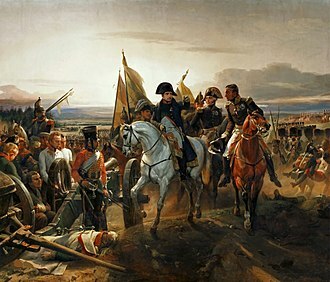 The French, advancing out of Salamanca, were met and defeated in battle by a Spanish army on 18 October 1809. The Spanish drew their forces in a defensive line on a low ridge above the village of Tamames. 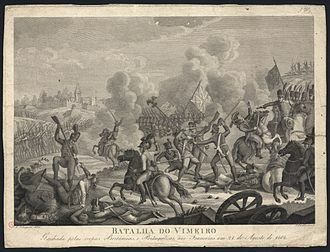 Despite being on excellent defensive ground, the battle opened badly for the Spaniards under General del Parque, who resorted to severe measures to restore discipline. The Spanish cavalry was routed early on, but scathing fire from del Parque's own infantry quickly brought their retreat to grief and directed them back into the fight. Spanish artillery positions similarly fell to the French but were retaken at bayonet point by del Parque's gallant infantry. 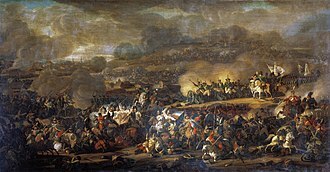 The French attacked in masses columns but never in enough strength to dislodge the Spanish. 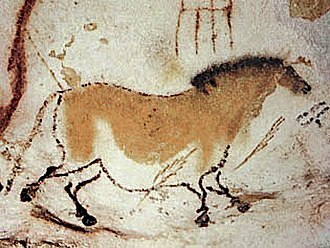 Whilst the French had excellent cavalry (a strange occurrence for the Peninsular Wars) the difficult ground meant that they could not be deployed effectively. 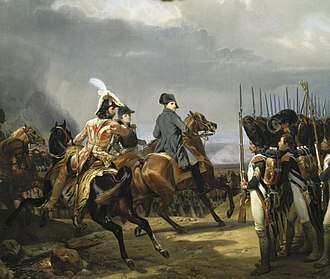 Immediate French losses amounted to about 1,200 killed or wounded on the battlefield. A vigorous pursuit by the Spanish cavalry increased these losses twofold; the Spaniards captured the French colours and a 12-pounder. Participants of the battle were later issued a badge reading Venció en Tamames, "[We] conquered at Tamames." The VI Corps under Marchand consisted of his own 1st Division (3 battalions each of 6th Light, 39th, 69th and 76th Line), Maj-Gen Maurice Mathieu's 2nd Division (3 bns. each of 25th Light, 27th and 59th Line, and 1 bn. 50th Line), Brig-Gen Jean Lorcet's corps cavalry brigade (3rd Hussars, 15th Chasseurs, 15th and 25th Dragoons). There were about 9,000 infantry, 2,000 cavalry and 30 cannon. Del Parque's army included Maj-Gen Martin de la Carrera's Vanguard, Maj-Gen Francisco Xavier Losada's 1st Division, Maj-Gen Conde de Belvedere's 2nd Division, Maj-Gen Francisco Ballasteros's 3rd Division, Maj-Gen Marques de Castrofuerte's 5th Division and the Prince of Anglona's Cavalry Division. Altogether there were about 20,000 infantry, 1,400 cavalry and 30 artillery pieces. The French lost 1,300 killed, wounded and captured. There were 23 officers killed and 55 wounded, including Lorcet. Del Parque's army suffered 713 killed and wounded and 1 gun captured. 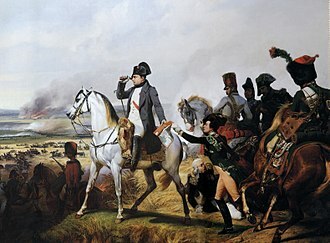 Del Parque begged the Duke of Wellington to join him in an attempt to overrun Leon and Old Castile. However, the British general refused. 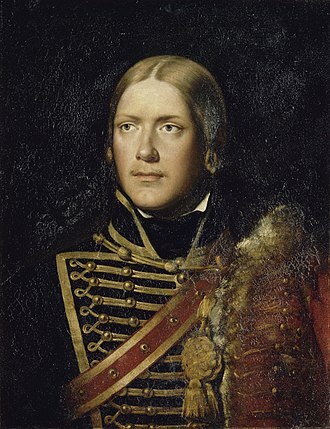 Wellington had found the Spanish completely uncooperative during the campaign which culminated in the Battle of Talavera and his subsequent retreat to Portugal. 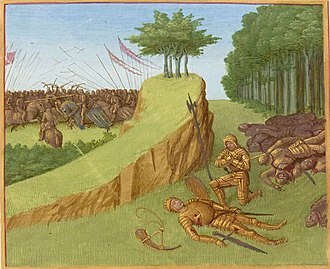 A chastened Marchand would avenge his defeat at the Battle of Alba de Tormes in November. Smith, Digby. The Napoleonic Wars Data Book. Greenhill, 1998. ^ a b Smith 1998, p. 333-334. 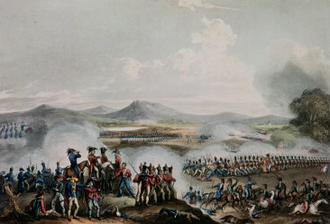 In the Battle of Alba de Tormes on 26 November 1809, an Imperial French corps commanded by François Étienne de Kellermann attacked a Spanish army led by Diego de Cañas y Portocarrero, Duke del Parque. Del Parques army was forced to take refuge in the mountains that winter, Alba de Tormes is 21 kilometres southeast of Salamanca, Spain. 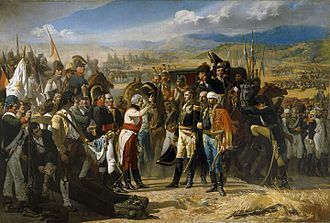 The action occurred during the Peninsular War, part of the Napoleonic Wars, the Spanish Supreme Central and Governing Junta of the Kingdom planned to launch a two-pronged attack on Madrid in the fall of 1809. In the west, Del Parques Army of the Left enjoyed some success against Marchands weak VI Corps, when the Spanish general learned that the other offensive prong had been crushed at Ocaña, he turned around and began retreating rapidly to the south. At the same time, Marchand was reinforced by a division under Kellermann. 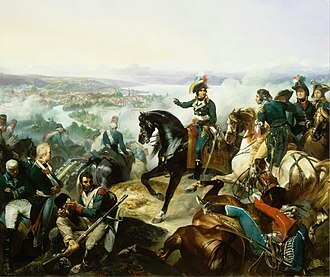 Taking command, Kellermann raced in pursuit of the Army of the Left, not waiting for their own foot soldiers, the French dragoons and light cavalry fell upon the Spanish infantry and defeated it. 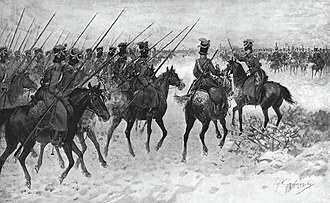 Marchands infantry arrived in time to mop up, but the cavalry had done most of the fighting, Del Parques men retreated into the mountains where they spent a miserable few months. By the summer of 1809, the Spanish Supreme Central and Governing Junta of the Kingdom was coming under criticism over its handling of the war effort. 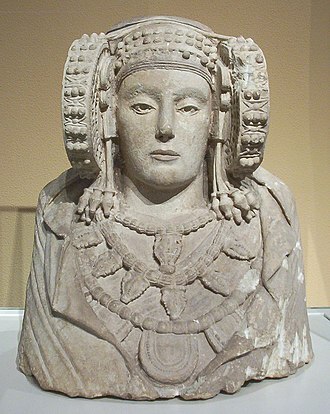 The Spanish people demanded that the ancient Cortes be summoned and the Junta reluctantly agreed, but it was difficult to restore the old assembly and bring it into session. Ultimately, the Cádiz Cortes would be set up, but until that day arrived the Junta exercised power, anxious to justify its continued existence, the Junta came up with what it hoped would be a war-winning strategy. Undeterred by the fact that Arthur Wellesley, Viscount Wellington refused to contribute any British soldiers and they replaced Pedro Caro, 3rd Marquis of la Romana with Diego de Cañas y Portocarrero, Duke del Parque as commander of the troops in Galicia and Asturias. Del Parque soon massed 30,000 troops at Ciudad Rodrigo with more on the way, south of Madrid, Juan Carlos de Aréizaga assembled over 50,000 well-equipped men in the Army of La Mancha. A cannon is any piece of artillery that uses gunpowder or other usually explosive-based propellants to launch a projectile, which may or may not be explosive. The word cannon is derived from languages, in which the original definition can usually be translated as tube, cane. The Greeks invented the first type—a steam cannon—designed by Archimedes during the Siege of Syracuse, ctesibius built a steam cannon in Alexandria and in the fifteenth century Leonardo da Vinci designed another, the Architonnerre, based on Archimedes work. The earliest form of artillery was developed in Song China, over time replacing siege engines. 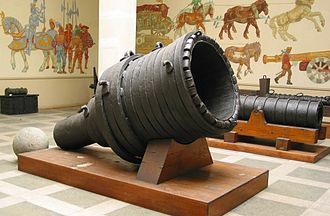 In the Middle East, the first use of the cannon is argued to be during the 1260 Battle of Ain Jalut between the Mamluk Sultanate and Mongol Empire. The first cannon in Europe were in use in the Iberian Peninsula by the mid-13th century and it was during this period, the Middle Ages, that cannon became standardised, and more effective in both the anti-infantry and siege roles. After the Middle Ages most large cannon were abandoned in favour of greater numbers of lighter, Cannon transformed naval warfare in the early modern period, as European navies took advantage of their firepower. In World War I, the majority of fatalities were caused by artillery. Most modern cannon are similar to those used in the Second World War, Cannon was widely known as the earliest form of a gun and artillery, before early firearms were invented. The word has been used to refer to a gun since 1326 in Italy, both Cannons and Cannon are correct and in common usage, with one or the other having preference in different parts of the English-speaking world. Cannons is more common in North America and Australia, while cannon as plural is more common in the United Kingdom, Cannon in general have the form of a truncated cone with an internal cylindrical bore for holding an explosive charge and a projectile. The thickest and closed part of the cone is located near the explosive charge, as any explosive charge will dissipate in all directions equally, the thickest portion of the cannon is useful for containing and directing this force. 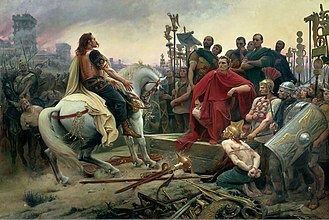 The Kingdom of Italy was a French client state founded in Northern Italy by Napoleon I, fully influenced by revolutionary France, that ended with his defeat and fall. 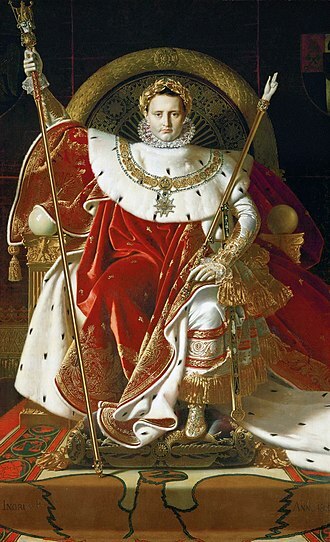 Napoleon I was crowned at the Duomo di Milano, Milan on May 26 and his title was Emperor of the French and King of Italy, showing the importance of this Italian Kingdom for him. Even though the republican Constitution was never abolished, a series of Constitutional Statutes completely altered it. 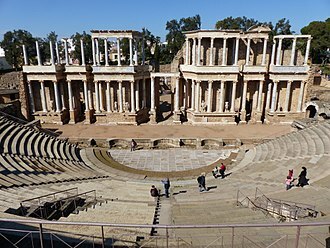 The second one, dating from March 29, and regulated the regency, the Great Officials of the kingdom, the Consulta, Legislative Council, and Speakers, were all merged in a Council of State, whose opinions became only optional and not binding for the king. The Legislative Body, the old parliament, remained in theory, but it never summoned after 1805, the fourth Statute, decided on February 16,1806, indicated Beauharnais as the heir to the throne. The seventh Statute, on September 21, created a new nobility of dukes and barons, the eighth, in 1812, a Court of Accounts was added. The Duchy of Guastalla was annexed on May 24, with the Convention of Fontainebleau with Austria of October 10,1807, Italy ceded Monfalcone to Austria and gained Gradisca, putting the new border on the Isonzo River. 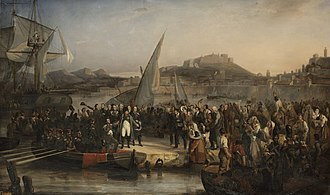 The conquered Republic of Ragusa was annexed in spring 1808 by general Marmont and that was the only time in modern history that Ragusa was united to Italy. On April 2,1808, following the dissolution of the Papal States, at its maximum extent, the Kingdom had 6,700,000 inhabitants and was composed by 2,155 communes. Small changes to the borders between Italy and France in Garfagnana and Friuli came in act on August 5,1811, in practice, the Kingdom was a dependency of the French Empire. 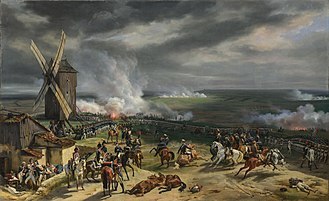 The Kingdom served as a theater in Napoleons operations against Austria during the wars of the various coalitions, trading with the United Kingdom was forbidden. 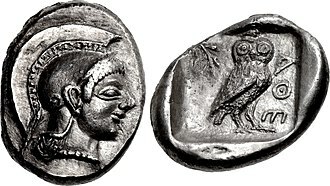 The kingdom was given a new currency, replacing the local coins circulating in the country, the Italian lira, of the same size, weight. 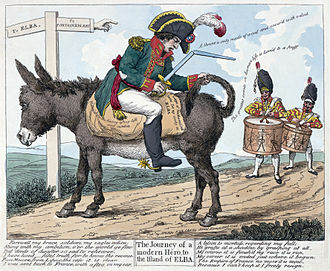 Mintage being decided by Napoleon with a decree on March 21,1806. 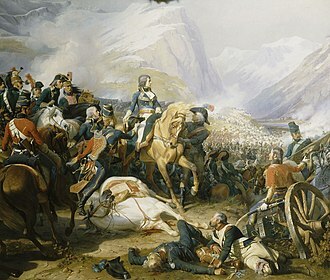 During the French Revolutionary Wars, the revolutionary armies marched eastward, enveloping Switzerland in their battles against Austria. In 1798, Switzerland was completely overrun by the French and was renamed the Helvetic Republic, the Helvetic Republic encountered severe economic and political problems. In 1798 the country became a battlefield of the Revolutionary Wars, Gallen and Ticino became cantons with equal rights. The Congress of Vienna of 1815 fully re-established Swiss independence and the European powers agreed to permanently recognise Swiss neutrality, at this time, the territory of Switzerland was increased for the last time, by the new cantons of Valais, Neuchâtel and Geneva. 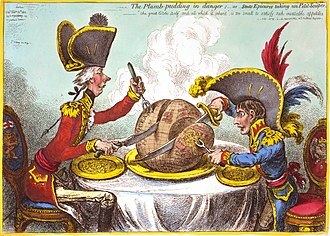 During the last years of the Ancien Régime the growing conflicts throughout the Confederation had weakened and distracted the Diet, during the next eight years revolts sprang up across the Confederation and unlike earlier many were successful. In 1790 the Lower Valais rose against the upper districts, in 1791 Porrentruy rebelled against the Bishop of Basel and became the Rauracian republic in November 1792 and in 1793 the French department of the Mont Terrible. 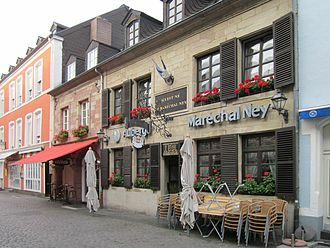 In 1795 St Gallen successfully revolted against the prince-abbot and these revolts were supported or encouraged by France, but the French army didnt directly attack the Confederation. In 1797 the districts of Chiavenna and Bormio, dependencies of the Three Leagues and they were quickly invaded and annexed to the Cisalpine Republic on 10 October 1797. In December of the year the Bishopric of Basel was occupied and annexed. On 9 December 1797 Frédéric-César de La Harpe, a member of the Helvetian Club from Vaud, seeing a chance to remove a feudal neighbor and gain Berns wealth, France agreed. By February 1798 French troops occupied Mulhouse and Biel/Bienne, another army entered Vaud, when the Lemanic republic was proclaimed, and the Diet broke up in dismay without taking any steps to avert the coming storm. On 5 March troops entered Bern, deserted by her allies, with Bern, the stronghold of the aristocratic party, in revolutionary hands, the old Confederation collapsed. Within a month, the Confederation was under French control and all the members of the Confederation were gone. Discovered in the ruins of Xanadu (Shangdu 上都), the Mongol Summer Palace, Inner Mongolia. The Xanadu Gun is 34.7 cm in length and weighs 6.2 kg. Dated to 1298 based on inscription bearing date of manufacture. The people of Zürich celebrate dancing around an Arbre de la liberté on the Münsterhof while the French carry off the treasury (1848 woodcut). 16 Frank coin issued by the Helvetic Republic, this represents the first national coinage of Switzerland.